Located in the northeast corner of Jacksonville, the growing area of New Berlin has new homes and parks that separate this neighborhood from rest of the pack! The New Berlin neighborhood is undergoing so much growth right now that its boundaries are still not clear. With numerous new home developments off of major roads like New Berlin Rd., Alta Dr., Yellow Bluff Rd., Starratt Rd. and others this community is perfect for the buyer looking for a new home. Originally founded as a fishing village before Jacksonville was consolidated and the port of Jacksonville was developed, New Berlin has a unique history that mirrors Florida’s early days of rugged wilderness and river culture. With close proximity to the St. Johns River and the Timucuan Preserve the area still harkens back to its roots as a place of natural beauty. If you choose to make New Berlin home you’ll enjoy easy access to Interstate 295, new schools at all grade levels, and growing shopping opportunities as retailers follow the growth. Nearby are Jacksonville’s largest parks featuring acres of preserve land, miles of trails to walk and plenty of waterway access points for boaters and kayakers alike. Even if a new home isn’t your style there are plenty of older homes in the area that normally feature large lot sizes and unique designs. Plus, there is plenty of vacant land in the neighborhood if you really need room to roam. 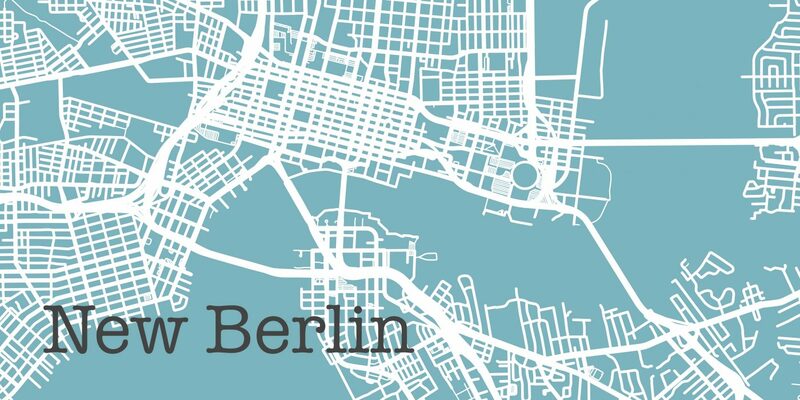 Come and see the New Berlin area and get in at the ground level for a growing community!